Rebecca has grown up in the Rockingham area and has been surrounded by Real Estate her whole life. 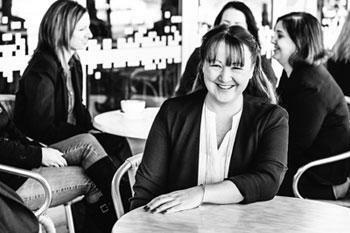 Rebecca joined the family business in 2005 and hasn’t looked back since. Rebecca brought with her an array of knowledge to the team at Noble Real Estate. Rebecca has qualifications in Financial Services and experience in the Banking & Finance sector, as a Lender with Bankwest and more recently as a Law Clerk, handling settlements with the prestigious Solicitors Firm CBA Legal. Rebecca has a number of Real Estate qualifications under her belt including both her Property Management and Real Estate Registrations. Rebecca then furthered her studies by completing her Diploma in Property and obtaining her Real Estate & Business Agents License. Rebecca’s knowledge and experience will be beneficial to all our clients and team alike.